People love to see their schedules. 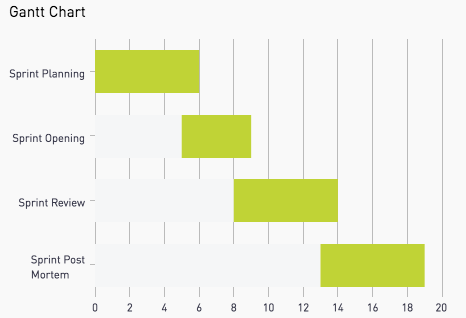 So a Gantt Chart can be a great addition to a dashboard to offer context. 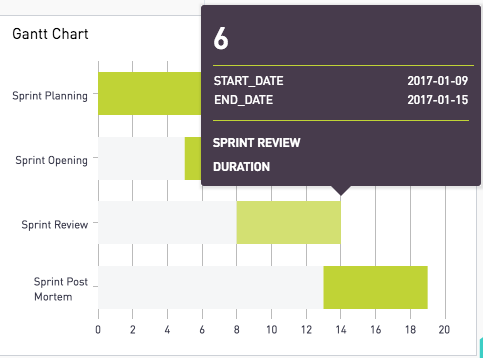 Here is a Snippet and set of toggles to get a Gantt Chart going with little effort.